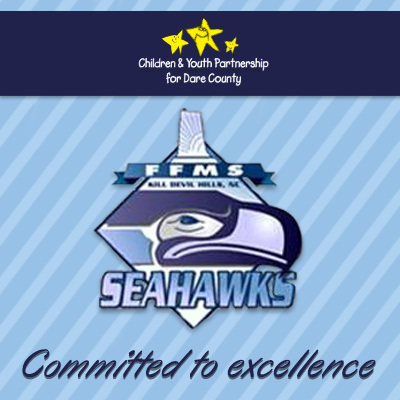 The faculty and staff of First Flight Middle School are committed to excellence for all students. We strive to prepare our students to excel in the 21st century by providing for their physical, emotional, social, and intellectual needs. We embrace the unique characteristics associated with middle school students and offer a high interest curriculum with high expectations for our students. At First Flight Middle School we understand the importance of effectively using the resources provided for educating our students. Finally, we appreciate that parent and community involvement are paramount in developing the whole child.